NZ Organic Awards Trophy Awarded to Giesen Fuder Single Vineyard Clayvin Chardonnay 2014! 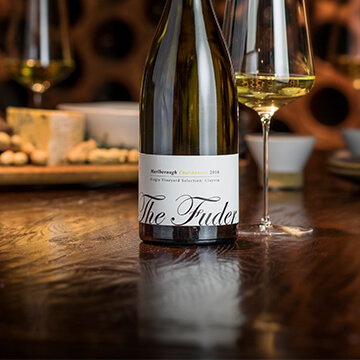 The Giesen Fuder Single Vineyard Clayvin Chardonnay 2014 has been awarded ‘Champion Chardonnay’ at the recent New Zealand Organic Wine Awards 2018.
since it’s launch in 2014 and it’s also New Zealand’s only dedicated wine show for organic wines. 2018 saw the New Zealand Organic Wine Awards receive a 20% increase in participating vineyards from last year and they now have 34 vineyards taking part. Collectively 162 wines were entered, up from 139 in 2017. Of the 162 wines submitted, 88 were awarded medals. 25 Gold, 30 Silver and 33 Bronze.